Do you ever need a boost in the courageous column? How about a shot of Truth? 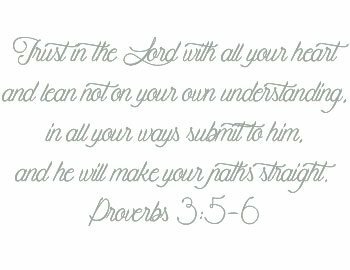 This week’s memory verse offers both, because we need ’em, don’t we?! A whole slew of scriptures past await on this Pinterest page. Just in case need arises, here’s a post from our friend Lisa Appelo of TrueandFaithful.com with helpful memorization ideas. It’s back to school time. 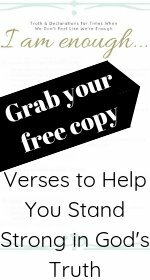 If you’re a subscriber, then make certain to grab your FREE PRINTABLE, 10 Excellent Verses to Pray and Profess Over Your Student or Loved One. Check your inbox for Saturday’s (Aug. 4, 2018) “3” Newsletter for a direct link. Easy Peasy. Take the plunge! Join us in the KristiWoods.net family by subscribing here. You’ll have easy access. Subscribers receive weekly email encouragement, a monthly family connection (the 3 Newsletter), and access to the Subscriber-Only Library where our new free printable resides. Have a beautiful Tuesday, friends. Enjoy the new, free printable.